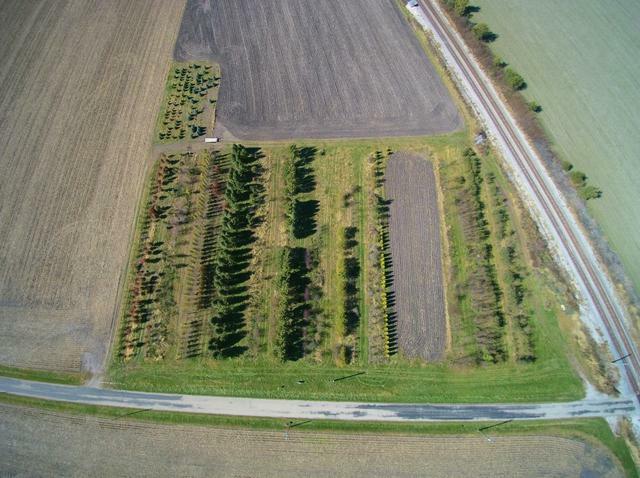 ALMOST 700 TREES ARE INCLUDED WITH WHOLESALE VALUE OF AT LEAST $150 PER TREE. 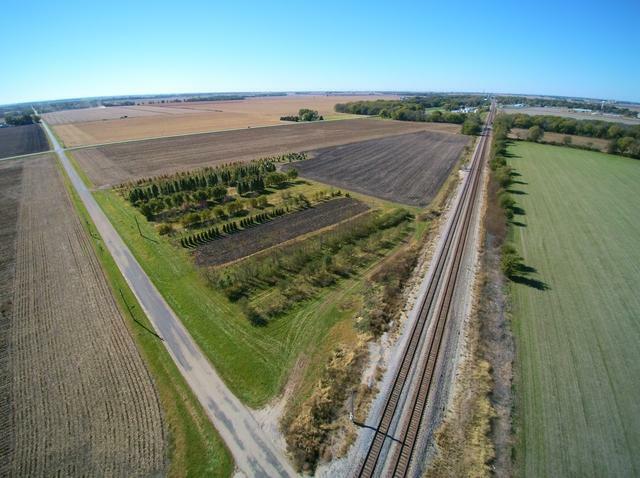 12.81-ACRE PARCEL WITH PRIVATE WELL, ELECTRICITY TO SITE, IRRIGATION SYSTEM, & HUNDREDS OF TREES OF MANY VARIETIES. THERE IS A DRIVING PATH EVERY 4TH ROW & A PLASTIC WATER LINE TO IRRIGATE THE LENGTH OF EACH ROW. 8+ACRES CURRENTLY BEING FARMED. TENANT FARMER RETAINS CROP RIGHTS. CONTINUE AS A NURSERY WITH PLENTY OF ROOM TO EXPAND OR USE AS FARMLAND OR BUILD YOUR RESIDENTIAL ESTATE. THE CHOICE IS YOURS! INCLUDES RESIDENTIAL HOME BUILDING PERMIT. 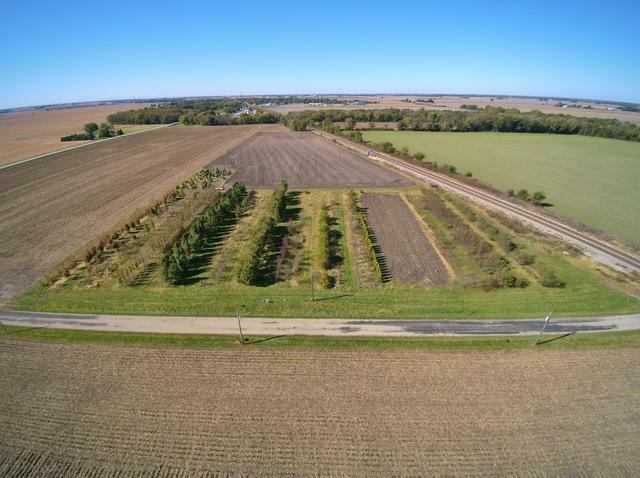 SAID TO BE SOME OF THE BEST FARMLAND IN GRUNDY COUNTY! HORSES WELCOME! 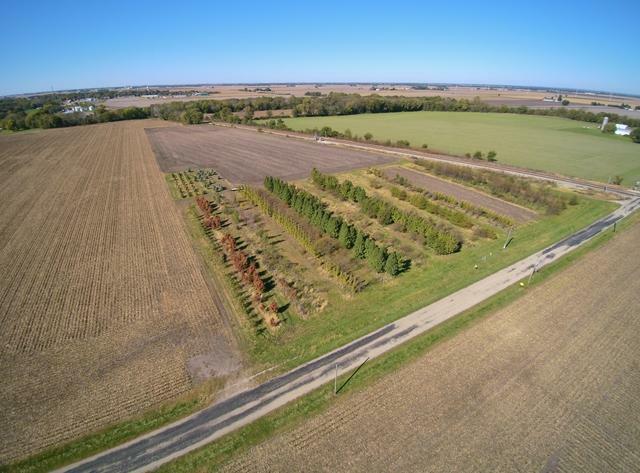 PLEASE CONTACT THE LISTING AGENT FOR AN INVENTORY OF TREES & VARIETIES.